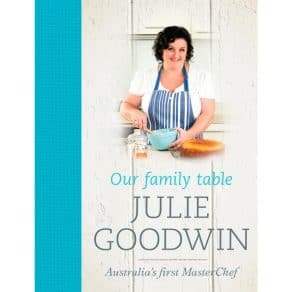 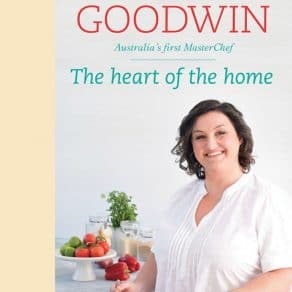 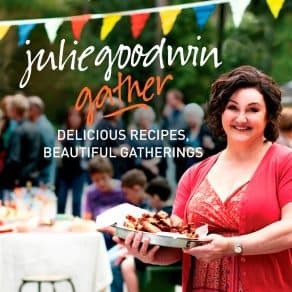 Julie Goodwin is more than just a TV cook – she’s an Aussie mum. 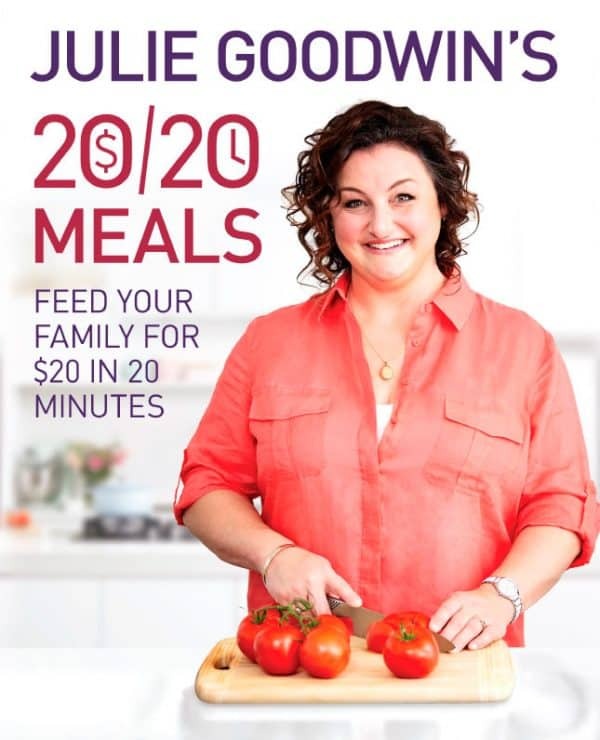 She knows what you need to feed your family without breaking the bank or spending hours slaving over a hot stove. 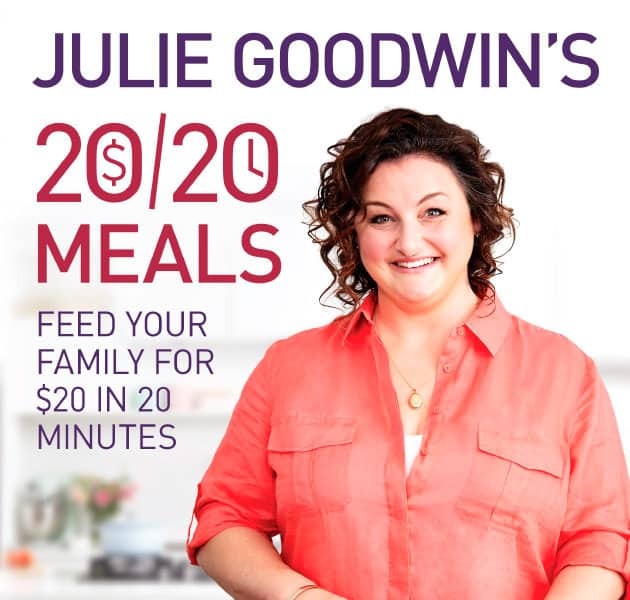 20/20 MEALS is a revolution in home cooking – keeping your dinners simple, wallet-friendly and delicious at the same time. 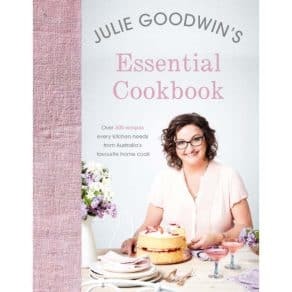 Alongside beautifully illustrated recipes you’ll find Julie’s tips to keep your kitchen organised for tasty and efficient family meals, leaving you with more money to spend on yourself and more time to relax!